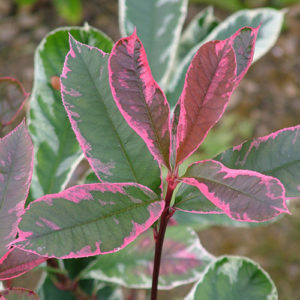 Splendid with green leaves that turn a rich copper in autumn. 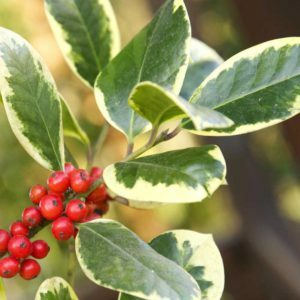 It does make a superb hedge, retaining the brown leaves through winter and only loosing them when the new foliage appears in spring. It will make a lovely formal hedge that also acts as an excellent windbreak. It is slow growing so a little more patience is required but definitely worth the wait. Beech can be planted bare-root in the winter an ideal time to plant and this also keeps the cost of the plants down.